Perhaps in the age of Trump, we have become inured to such Orwellian doubletalk. But we should not accept that men could be approaching two decades in captivity without ever having been charged with anything. Nor should we accept the narrative of Guantanamo as a Potemkin prison, a luxury billet where detainees are treated so well, they are happy to remain. 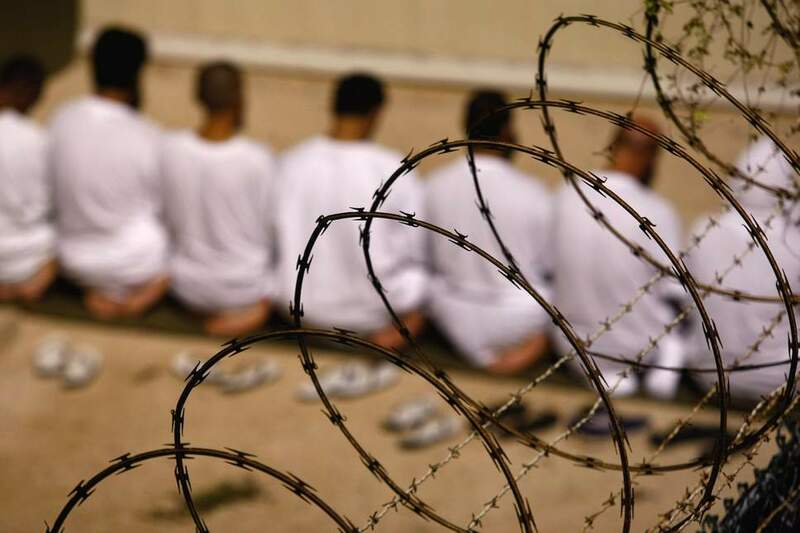 How bad could it be at Guantanamo? Very bad, for the men and for the rule of law. Amidst the three ring circus of Trump’s America, Guantanamo has been largely forgotten as both a human tragedy and a constitutional debacle. Forty men remain there. Nine have been charged and thirty-one have never been charged with any crime and never will be. Five of those thirty-one have been cleared for release, some for more than ten years. Three of these men had countries ready to take them; one was packed and fitted for clothing to travel. Then President Trump took office. May be America’s Constitution is only for ‘internal use’ ?